There are deeper meanings to social media posts than funny words. There is a psychology to sharing, according to an article by Jesse Bouman. Some share to be helpful — an altruist — while others share to elicit a reaction — dubbed a boomerang. There are those who share to stay connected, unsurprisingly called connectors and others called hipsters, who share to express their identity — among others, according to the New York Times study The Psychology of Sharing. Oakland University graduate Matthew Semrau, as assessed by his Facebook feed, shares as an altruist and hipster. I came this conclusion because he shares articles about studies, such as Karl Marx the Most Assigned Text at Michigan College, so people are aware. Matthew shares the ‘State of Denial Driver’s License’ to be a hipster, to create an identity for himself — the witty, funny guy. Facebook is a way to tell others who I am — that’s how I’m a hipster. Someone can see by visiting my page I loves animals, especially Labrador Retrievers. 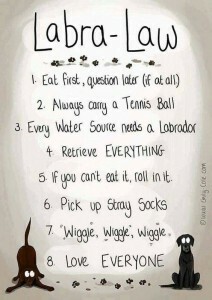 I’m a pet parent and wear it proudly on my Facebook wall. 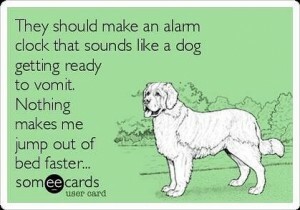 Something many dog parents have experience with, waking up to the vomit sound / photo by unknown. 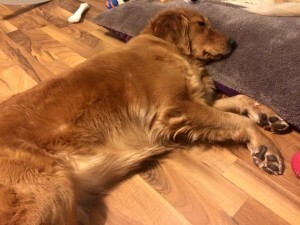 JoAnn Jones of Oxford shares to stay connected with fellow dog parents, such as me. It could be concluded sharing the vomit alarm image is her being a hipster therefore identifying as a dog parent. “It’s mani/pedi night at the house. This is the girls’ reaction every time,” JoAnn Jones captioned. 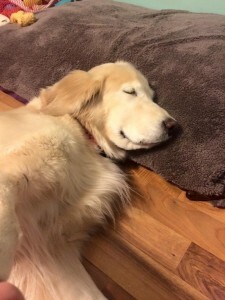 This is a proud dog mom moment that reflects back on how she parents — again showing identity. Looking at someone’s social media profile can give a sense of who someone is — something to be mindful of next time you share.